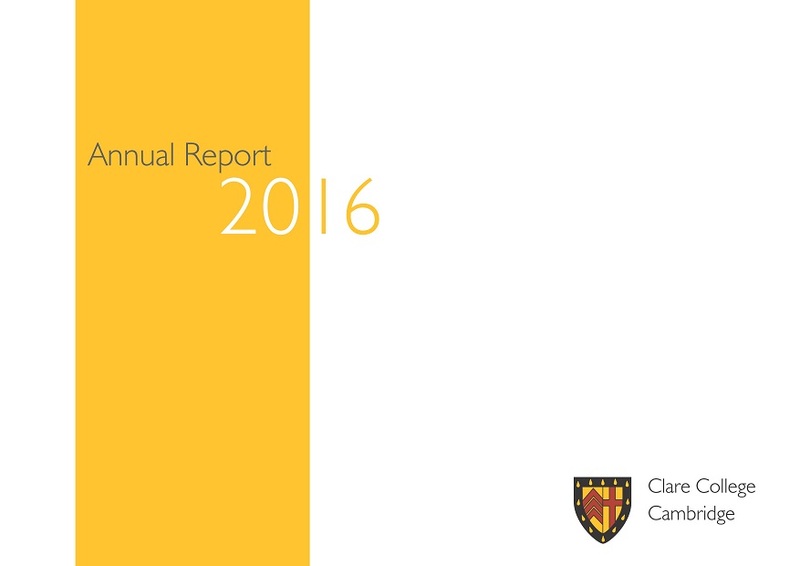 To download Clare's Annual Report as a PDF, please click on the cover of the issue you'd like to read. 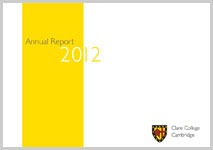 Alternatively, click 'Read Online' to flick through the magazine-style version online. the College’s Strategic & Financial Information page.